Four SeasonsDOES IT FIT YOUR CAR? Designed to overcome all season challenges. 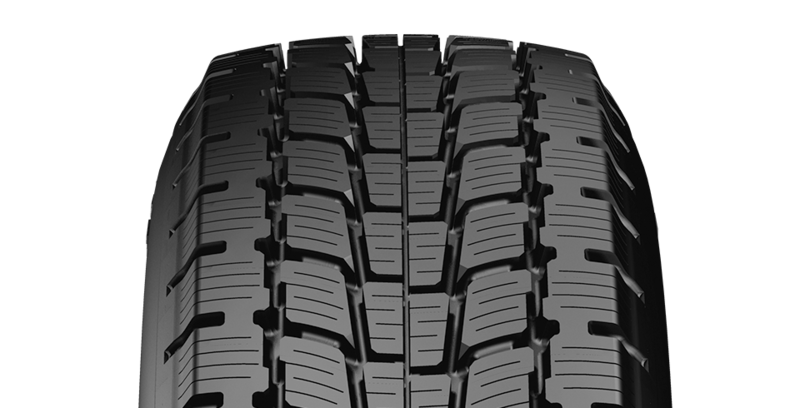 Offers excellent traction in diffcult conditions thanks to its V shaped special tread pattern design. 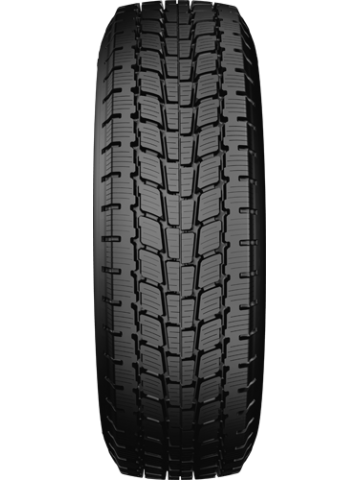 Optimised shoulder width increases foot print pressure resulting in higher traction and grip on snow and ice. 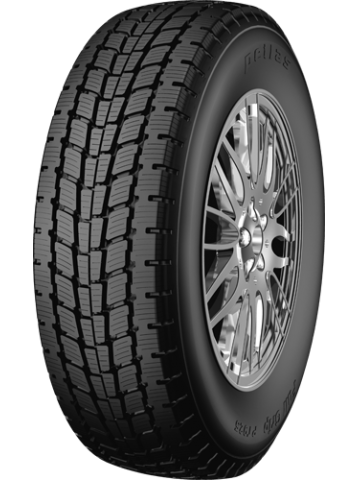 Multi sipes improve handling and braking performance on snow and ice. Computer simulated pitch frequency minimizes road/pattern noise improving comfort for quieter ride. Stiff shoulder blocks improve cornering and maneuvers even at high speeds and ensure even wear on shoulders. Wide circumferential and lateral grooves provide exceptional water drainage and boost aquaplanning performance. Sharp edges on shoulder improve cornering. 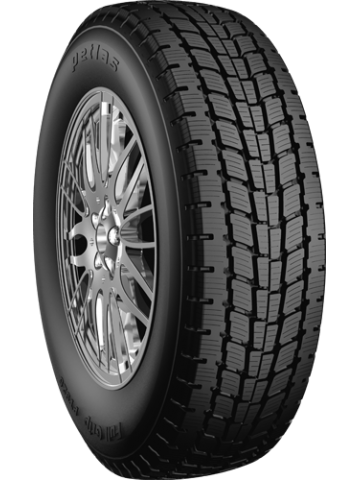 It improves uniformity for smoother ride, durability and provides lower rate of tread wear.